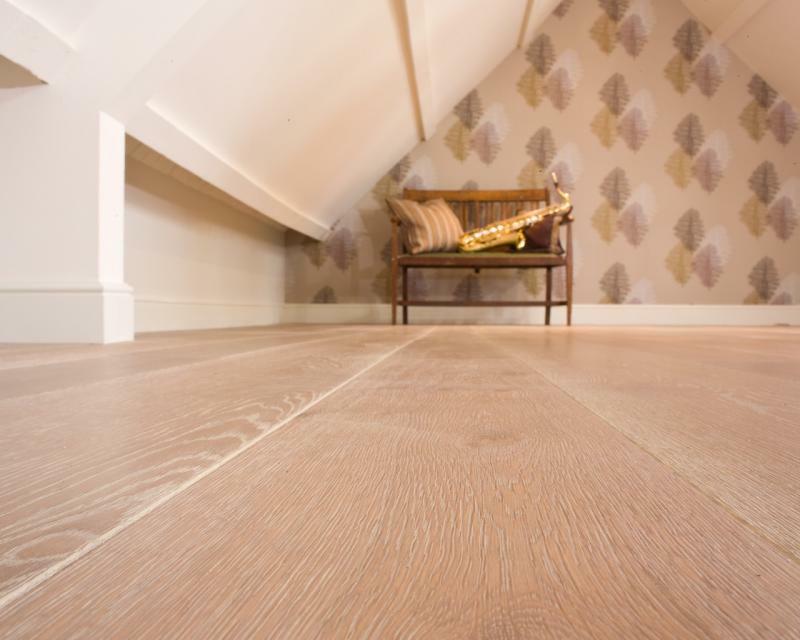 The Attic floor has gentle grey tones and is finished with Ted Todd hardwax oil. 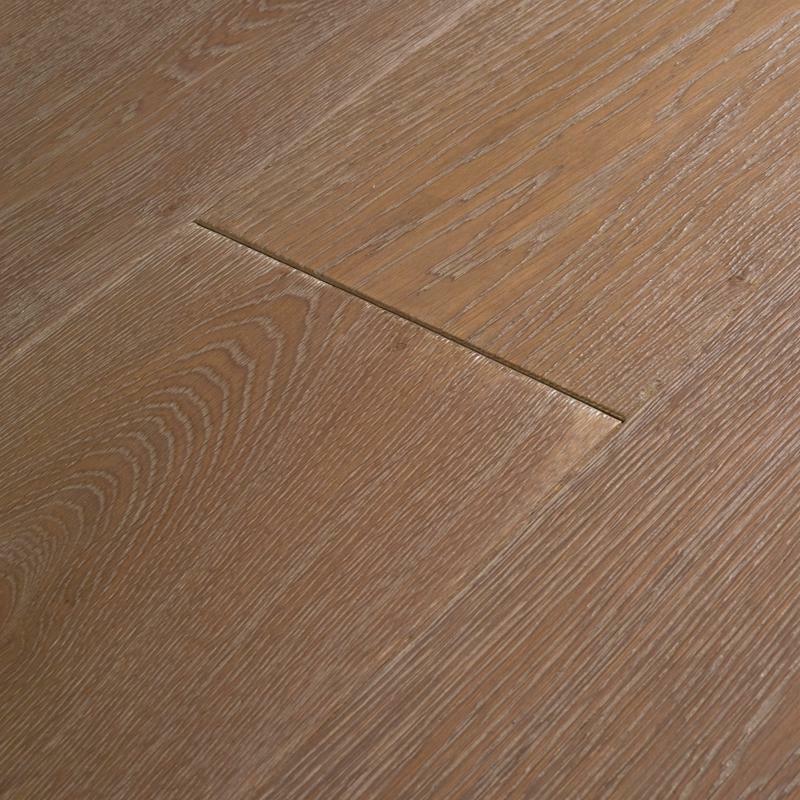 The surface of the boards are softly textured to open up the grain. 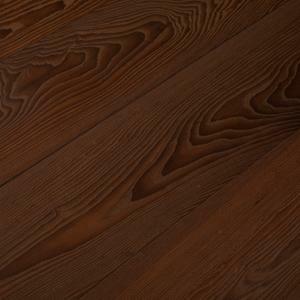 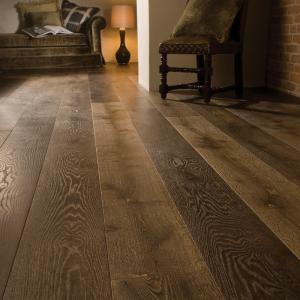 The natural Oak is washed with an intricate mix of organic compounds to age the floor. 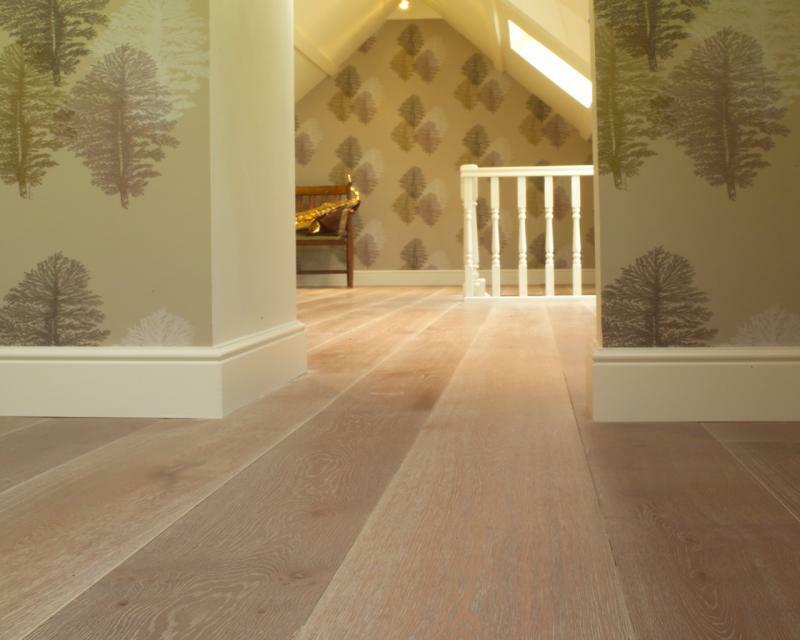 Complex oils are hand applied to create a gentle limed feel. The close grained planks contrast with the broader coarse grained areas as the oils create lighter tones in the closer grained planks. 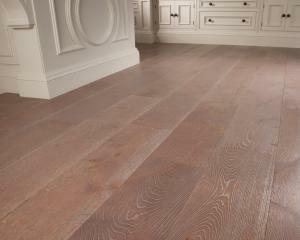 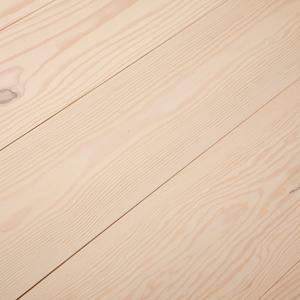 The combination of these varied grained/toned boards is key to the appeal of the completed floor.